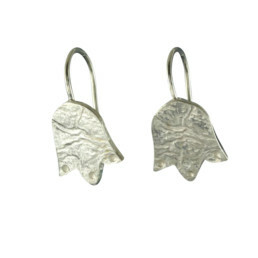 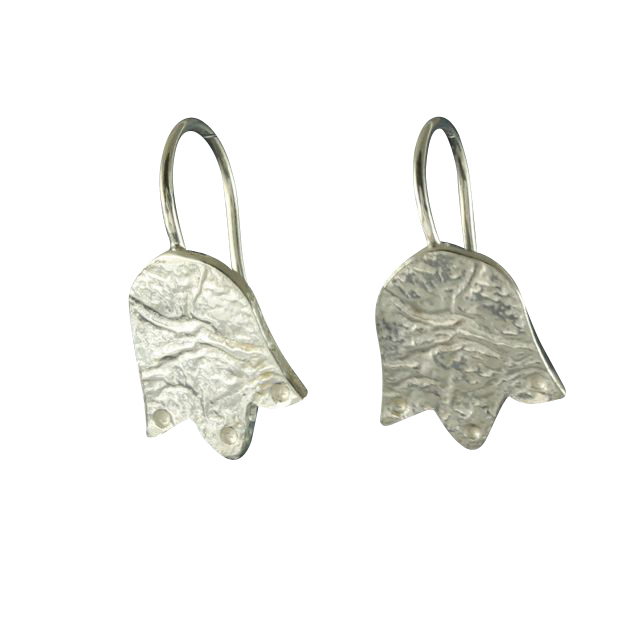 Inspired by a Moorish tile design, I love the shape of this earring, a elegant bell flower with reticulated texture in sterling silver. 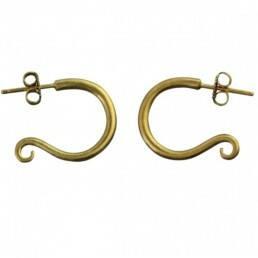 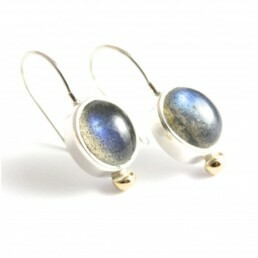 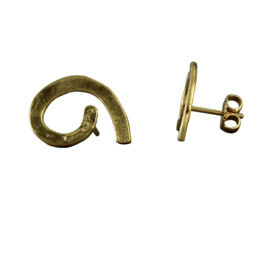 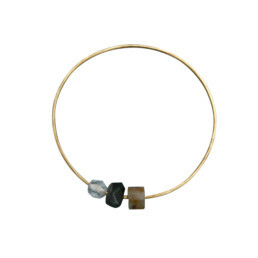 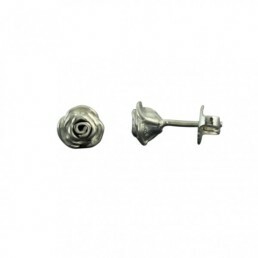 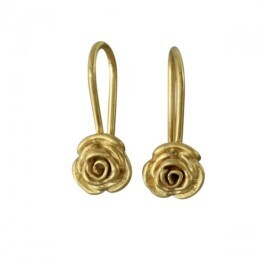 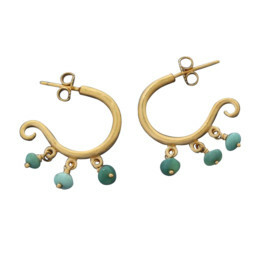 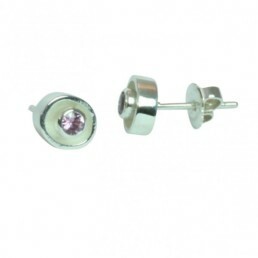 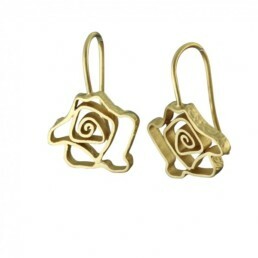 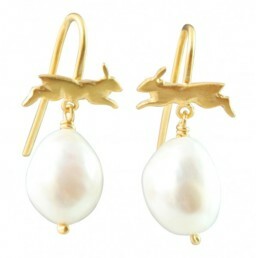 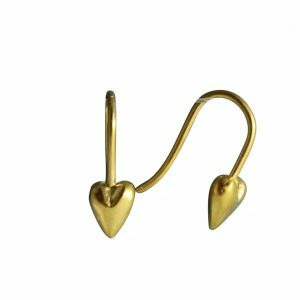 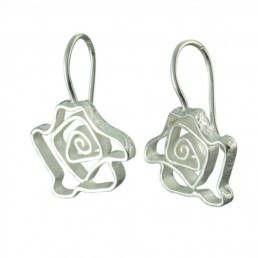 The length of the earring including the ear wire is 20mm and the widest point of the bell is 13mm. 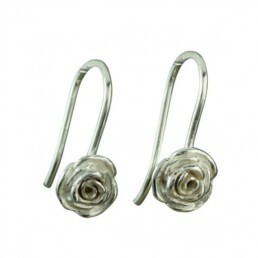 The ear wire is 0.9mm diameter silver wire.